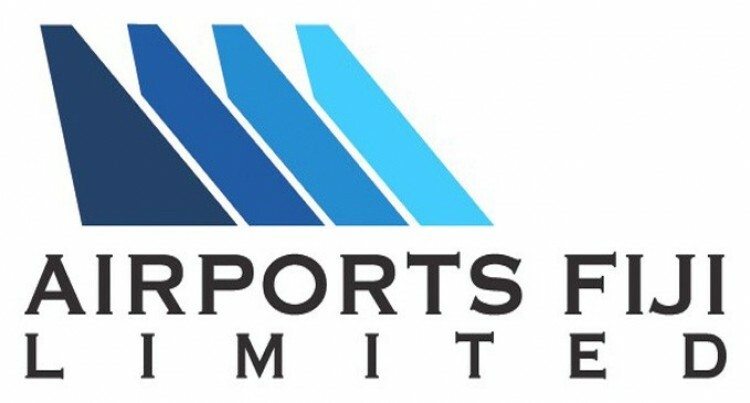 Airports Fiji Ltd (AFL), with the support of Airports Council International (ACI),successfully concluded the ACI Developing Nations Assistance Programmes (DNA) Seminar on Aerodrome Certification. The one week seminar ended yesterday in Nadi, Fiji. The seminar, jointly delivered and organised by ACI Asia-Pacific and the International Civil Aviation Organisation (ICAO), discussed all aspects of achieving and maintaining Aerodrome Certification, compliance and performing audit training with a particular emphasis on understanding ICAO’s Annex 14 certification requirements and the additional information provided in other ICAO guidance documents. ACI DNA Programmes’ mandate is to engage in the development of ACI airport Members in developing countries, delivering meaningful, sustainable results to help them realise their development objectives. AFL’s Executive chairman, Faiz Khan, said: “Due to the challenges of Pacific Island countries to attend such seminars that are usually held far and wide, we wanted to bring as many seminars to the Pacific’s doorsteps. “The 23 participants from Vanuatu, Cook Islands, Kiribati, Marshall Islands, Nauru, Papua New Guinea, Samoa, Solomon Islands, Tonga and Fiji will also providethe opportunity to mingle and network with each other. “As this is an ACI Asia-Pacific event, we hope more countries from Asia will be coming to our beautiful Fiji to attend future workshops and meetings. “We are committed towards building the capacity of our people and the airport industry for continuous improvement in aerodrome compliance in accordance with ICAO standards and guidelines,” Mr Khan said. “Air Transportation is the greatest enabler for connecting our people and our economies. “In the Pacific, due to our geographical isolation, our economies are heavily reliant on-air connectivity for generating trade and tourism for economic growth. Angela Gittens, Director General of ACI World, said: “Sustainable success is what ACI’s DNA programme is all about. “I would like to thank Airports Fiji Ltd for hosting this seminar on ‘Aerodrome Certification.’ This is an increasingly important topic as airports must operate effectively to attract and retain air service for the benefit of the communities they serve. “A well-developed Pacific airport network improves connectivity of the local economy and communities to the rest of the world. “Helping airports located in the Pacific region, one of the most remote region of the world, serves their communities and economies. The seminar was a success as it attracted 23 participants representing 10 neighbouring countries from the Asia-Pacific region. Various case studies were presented and several discussions about airports challenges in obtaining and maintaining the certification took place. This provided participants with a great opportunity to exchange best practices and lessons learned as well as a range of solutions for consideration.